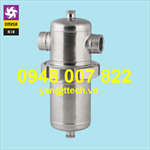 WHFIT process filter housings are designed for applications in process industry, where the risk for corrosion of compressed air⁽¹⁾ system components is very high. 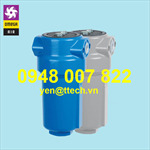 To meet the required compressed air quality⁽²⁾ appropriate filter element must be installed into filter housing. 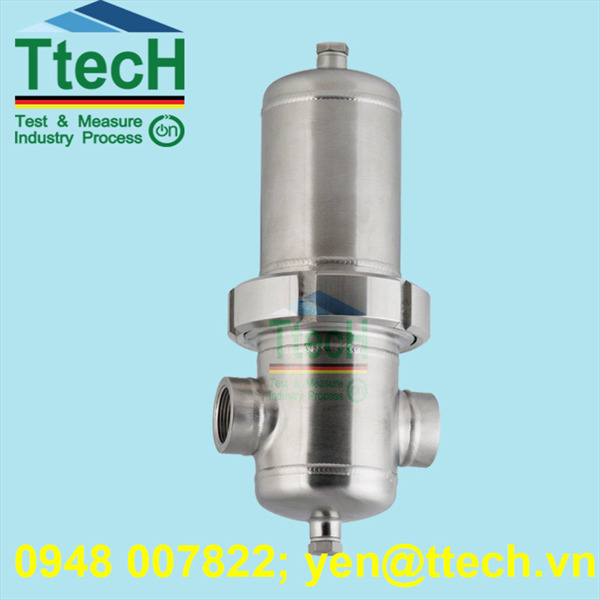 HPF process filter housing can be used in varietyof applications. For applications not listed please contact producer or your local distributor. 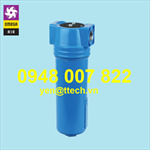 ⁽¹⁾ For any other technical gas please contact producer or your local distributor. 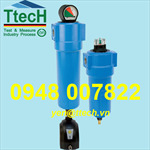 ⁽²⁾ For oil removal, coalescing fi lter element must be installed and flow direction inside-out must be provided. 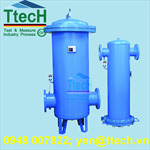 General arrangement is filter headon top and filter bowl on bottom.